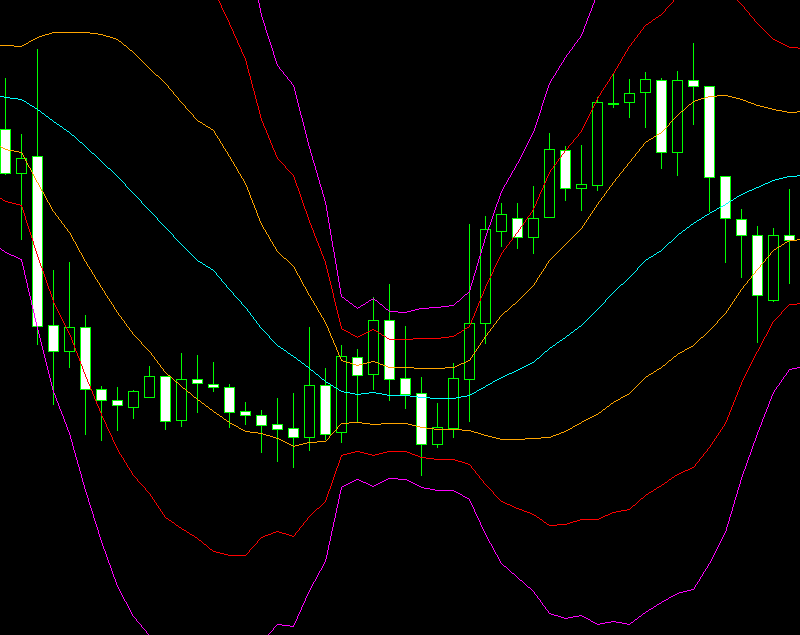 Triple Bollinger Bands plots 3 sets of bollinger bands on your MT4 chart. Each set of bands is configurable for the number of deviations. This Indicator is only compatible with FXCM MetaTrader 4 software. It does not operate on MetaTrader 4 software provided by any other brokerage. FXCM is an independent legal entity and is not affiliated with FXEngineer. FXEngineer is not owned, controlled, or operated by FXCM and FXEngineer is not an employee, agent or partner of FXCM.